Rounded: Seats | What's (in) the Picture? A Texan’s View of Upstate New York Belly Bump! Rounded: Bridge – What’s (in) the picture? 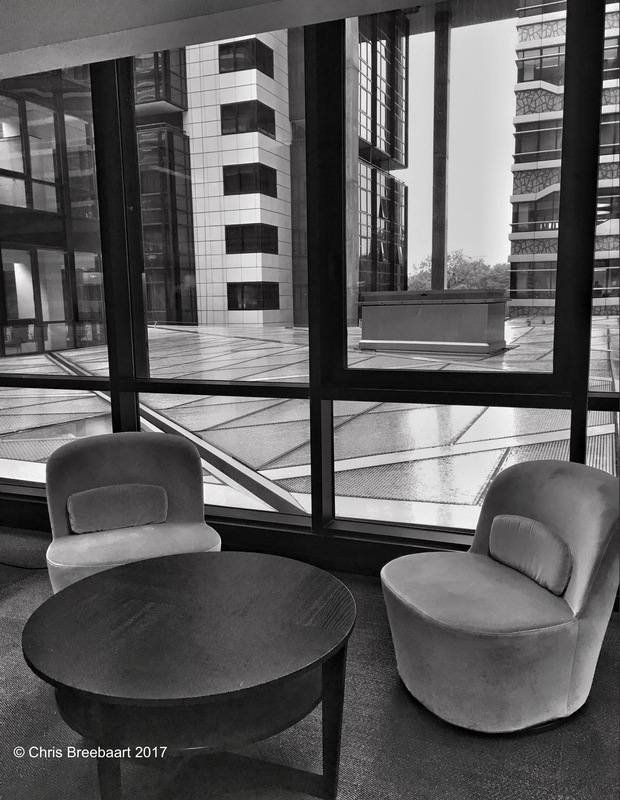 I really like the interesting contrast between the rounded seats and table with the straight lines and rectangles of the windows and buildings. Excellent shot and post processing!